Welcome to my color series! For month of January, we will be rocking white. I have here a silverish white makeup look. I tried to use colors close to white or white itself. 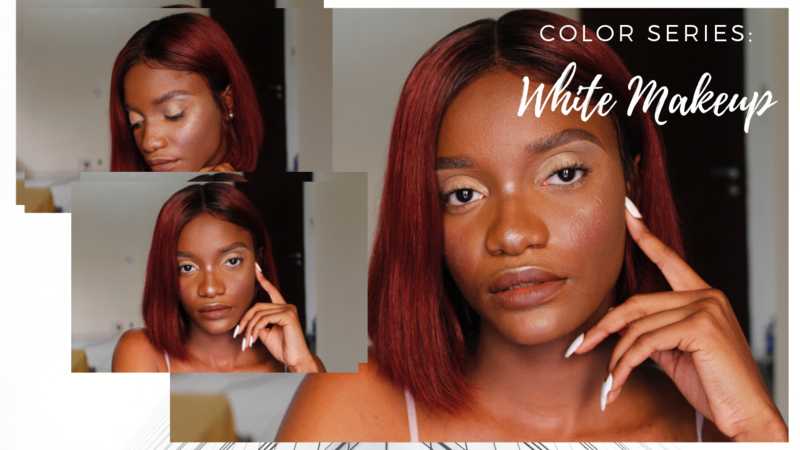 I will explain more about this color series in the video below so you can have more insight on what will be going on for the whole of 2019. I do hope you like this look. Do not forget to subscribe to my Youtube Channel.